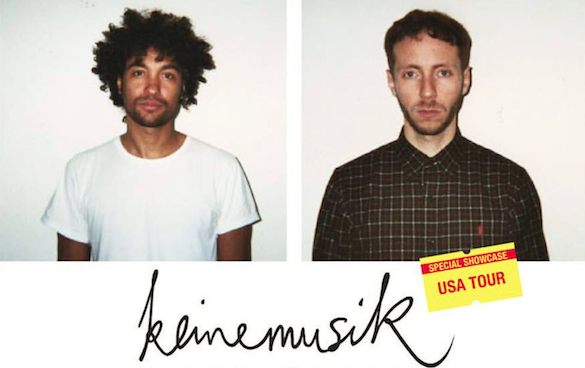 A real buzz of excitement hit Traxsource HQ when we found out that the amazing Keinemusik were planning to play in America in September. Both &Me and Adam Port, who came 4th in our Top 20 Deep House Artists of 2015 so far, will be in playing at the Electric Pickle here in Miami this Saturday and it’s safe to say, we are planning a little Traxsource field trip to check them out! which sounds like the perfect mindset to us! The gig is also perfect timed, as Keinemusik have just released the sublime ‘Newborn Soul’ EP by one of the 5 members, Rampa. The title track is a monstrously hypnotic slice of techno and we can’t wait to hear this on the Electric Pickle soundsystem this Saturday. We sat down for a quick chat with the two Miami bound members of Keinemusik, &Me and Adam Port, to talk about their upcoming gig at the Electric Pickle, their favorite DJ and what they have planned for the future. How often do you get to play here every year? It’s hard to say since we just got our US visa. But after struggling with all the paperwork I guess we will be in Miami at least once a year. Does you tailor your DJ style in any way differently when in Miami? Our first experience showed that Miami has a very open minded crowd so it can go anywhere. We don’t have specific tunes or styles that we just play in Miami. Who is your favourite DJ of all time and why? Is there anything that you would like to achieve away from music? Complete happiness and world peace. Any big plans for the rest of 2015 and when will we see you in Miami again? 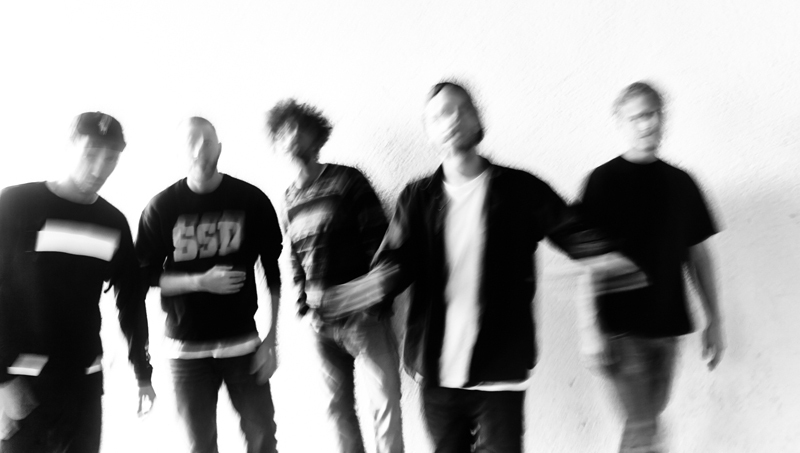 We’re going to need to lock ourselves into the studio at some point in 2015 because we have something big for Keinemusik in the pipeline. 2016 already seems to start pretty hectic! You will definitely see us again in January next year though. Hopefully we will have some more time to get to know Miami a little better. So if you are into your more discerning beats and bleeps, but sure to come down to The Electric Pickle this Saturday to party with Keinemusik and some of the Traxsource team. We’ll see you on the dancefloor! Did You Win Our Masters at Work Competition?